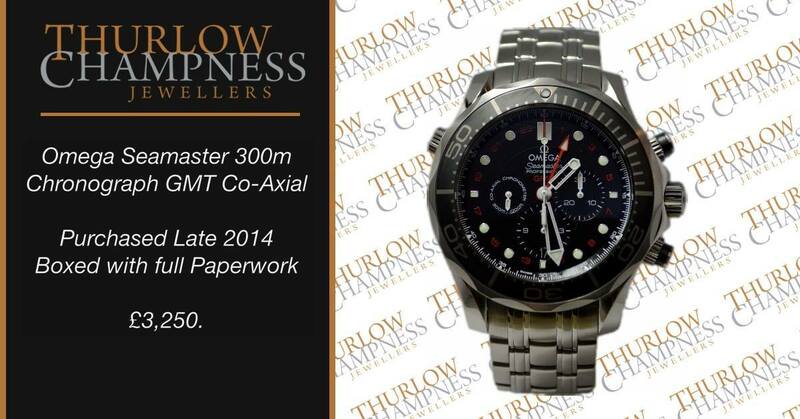 At Thurlow Champness we have a small selection of Preloved items that are in excellent condition. This page displays just a small selection of the Watches, fine Jewellery and Vintage pieces that we sell in our store. Most of our watches are serviced and come with their original boxes and papers. The Stock we have will change throughout the year, so keep checking with us by coming into the store and ask one of our friendly team members to show you what is currently available. Alternatively, you can call us for more information on items in store. We also post new stock on various social media pages such as Facebook, so be sure to keep checking our updates. Should you wish to sell an Item, or use an item as part-exchange towards a new piece, please visit us in store to see what we can offer. 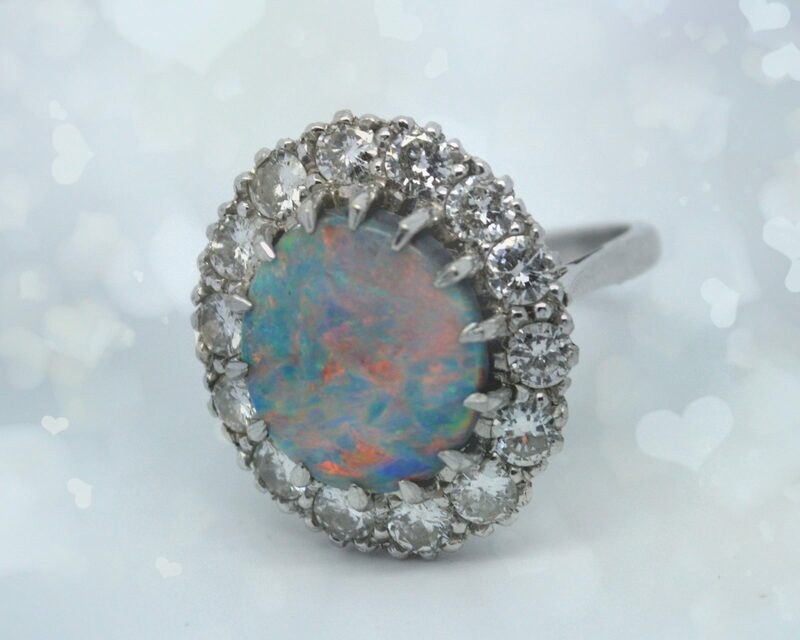 We are always interested in high quality items, and pride ourselves in offering a fair value for these pieces.